Used for all applications in which there is no loss primary element (Parshal, etc.). It offers an alternative to costly civil works required to install a channel or overflow. 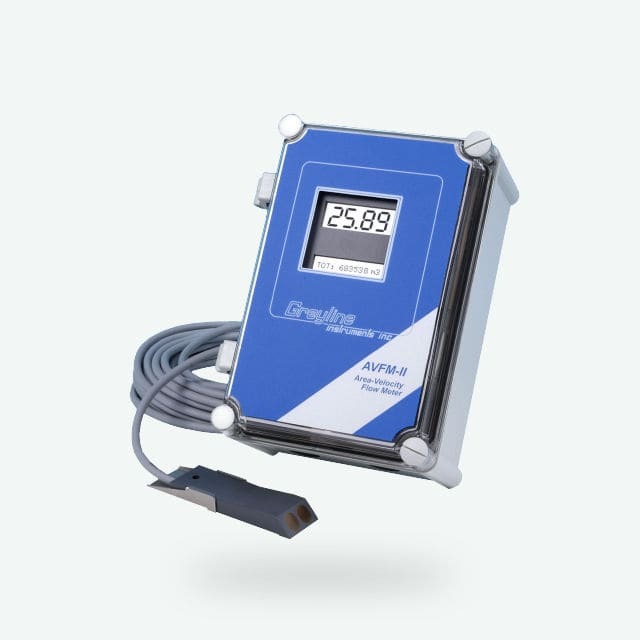 This speed sensor uses suspended particles or air bubbles existing in the liquid stream to reflect a sound wave. The signal reflected by the Doppler effect is directly proportional to the velocity of the liquid. It has a digital display in m / sec. The shape of the sensor prevents the accumulation of sludge on it. The portable version integrates a datalogger and is battery-powered.